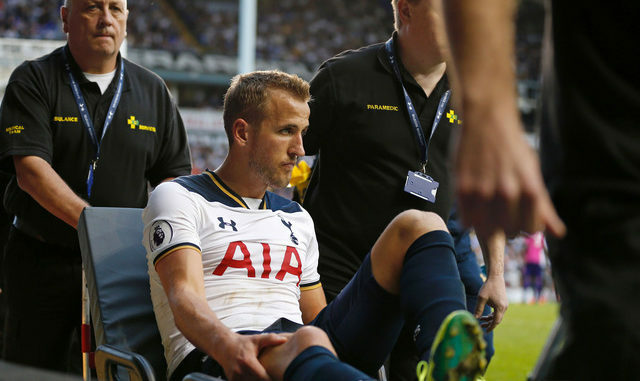 Mauricio Pochettino wasn’t able to shed any more light on the extent of Harry Kane’s injury, claiming today that the striker’s ankle was still too swollen for a scan. It isn’t good news whichever way you look at it if, five days after the injury was suffered, we still don’t know the full extent of the damage. The presumption is that we are talking in terms of months, not weeks. Poch wasn’t stressed by it, publicly at least and it’s the opportunity for Vincent Janssen to live up to the reputation he forged in Holland. Scoring is easier in the Eredivise, we all know that but he’s played for his country as well which is offering some solace. Who knows, he might be this season’s Harry Kane. Dier and Dembele are also “close” to being fit for tomorrow’s trip to Middlesbrough but I suspect Poch has more of an eye on the Champions League fixture in Moscow on Tuesday as far as those two are concerned.